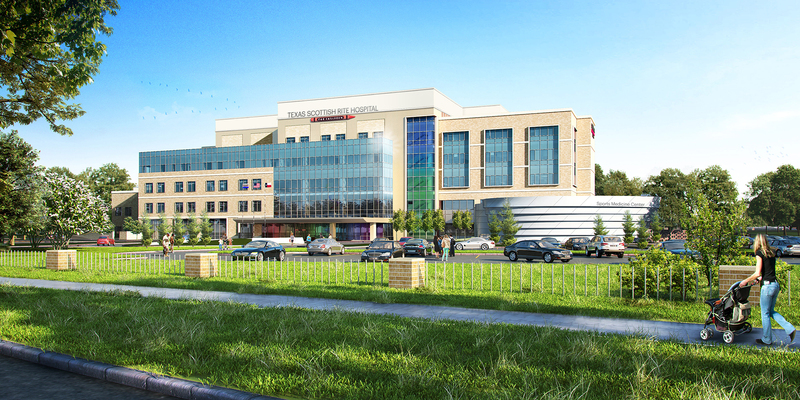 The Beck Group has been awarded the construction of the Texas Scottish Rite Hospital North Campus. 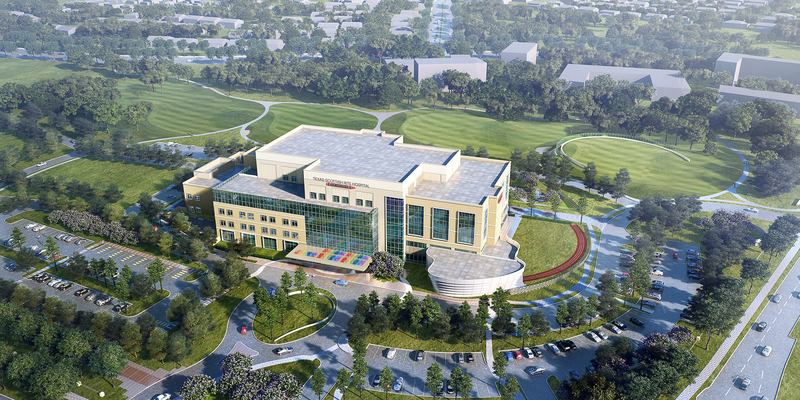 Thirty percent of the 40-acre site will support a 190,000 SF Ambulatory Care Center for outpatient services and day surgeries for children with orthopedic issues. The balance of the site will be dedicated to sports practice fields.